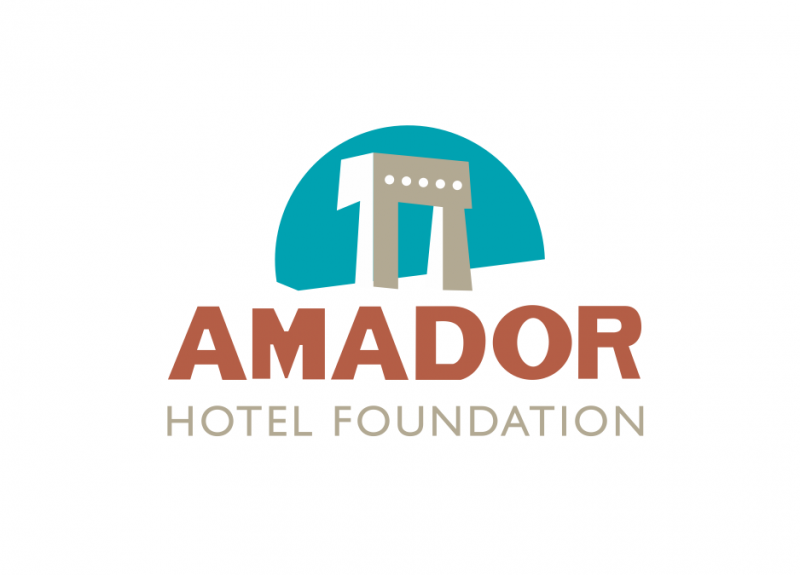 The Amador Hotel dates back to the 1890s and has a rich history as the gateway to downtown, Las Cruces. Currently, a comprehensive plan for the restoration and revitalization of this historic gem is underway. Please visit our website to learn more or to donate. Open by appointment or during events. 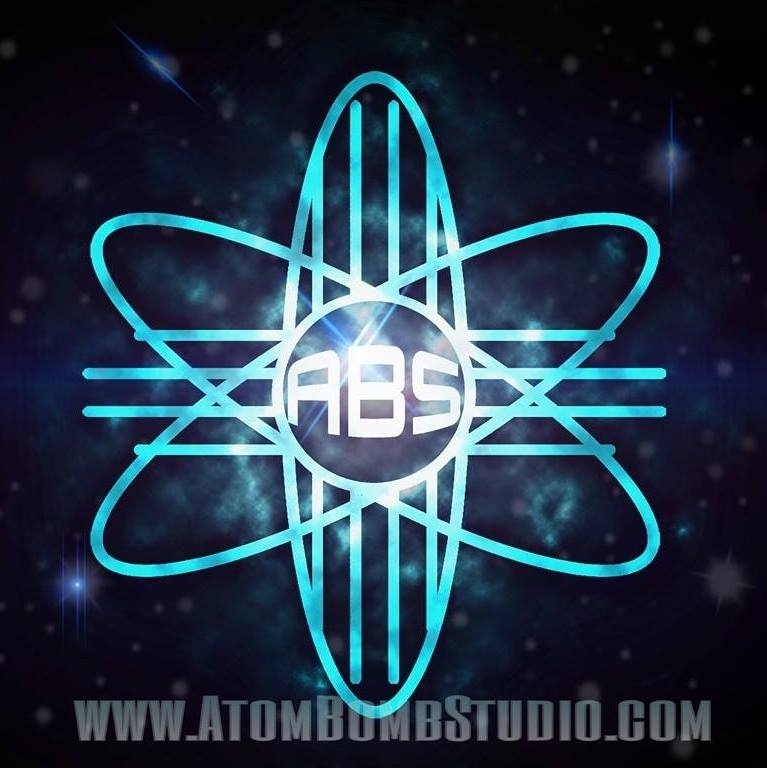 A Las Cruces favorite, Atom Bomb Studio is located in the heart of downtown on the corner of Las Cruces Street and Campo Street. 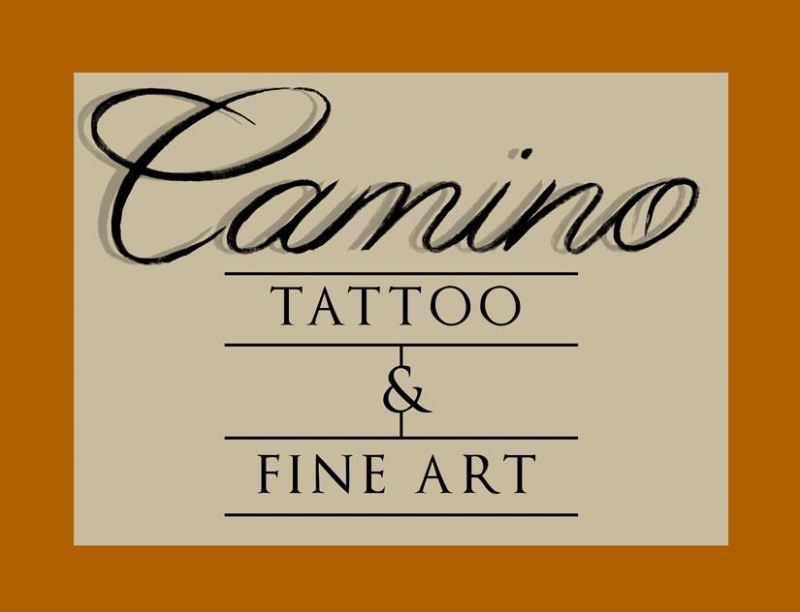 Our welcoming staff and unique studio space are truly one of a kind, with services ranging from custom tattooing and body painting to fine art and graphic design. We create art. Pick your canvas. 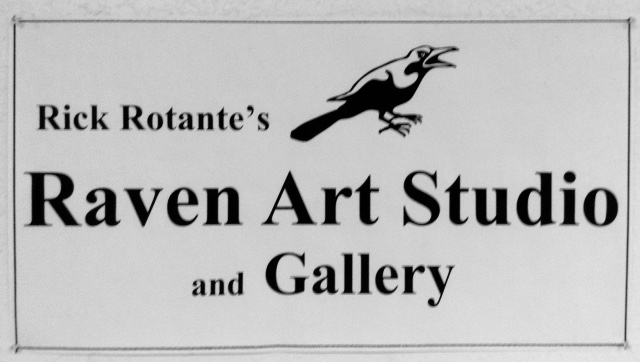 Open: Monday-Saturday 12PM-7PM. 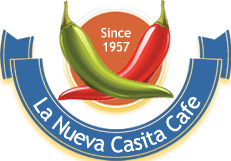 Downtown Desert Yoga is a warm and vibrant community in the heart of downtown Las Cruces. 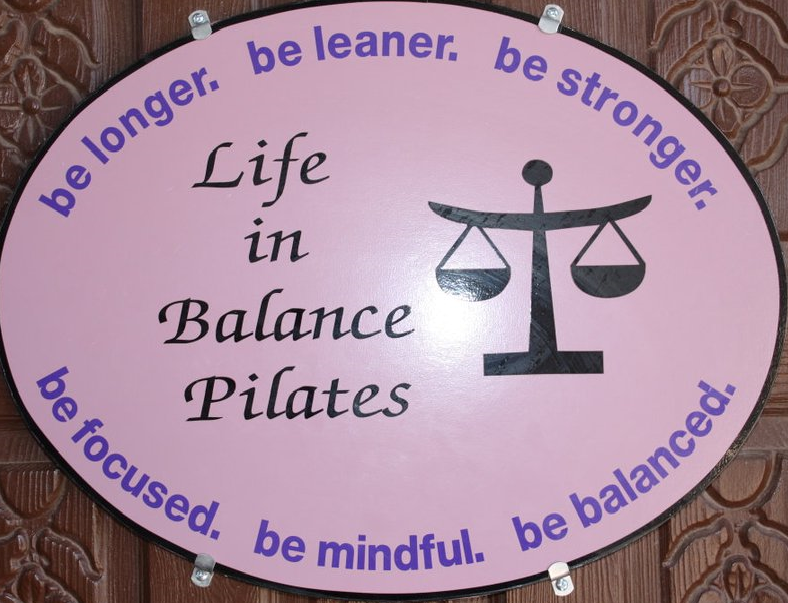 Our intention is to offer a practice for every body that supports physical and mental health and wellness. - See more at: http://www.downtowndesertyoga.com Open: Everyday we offer 4-6 classes. Visit out website for class schedule and prices. 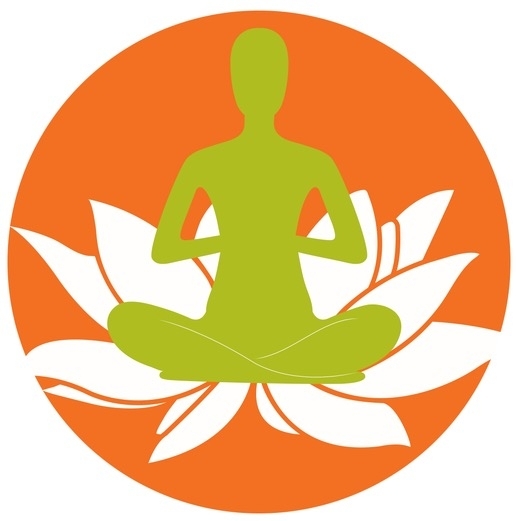 If you register as a new yoga student on the website, receive your first class for free. 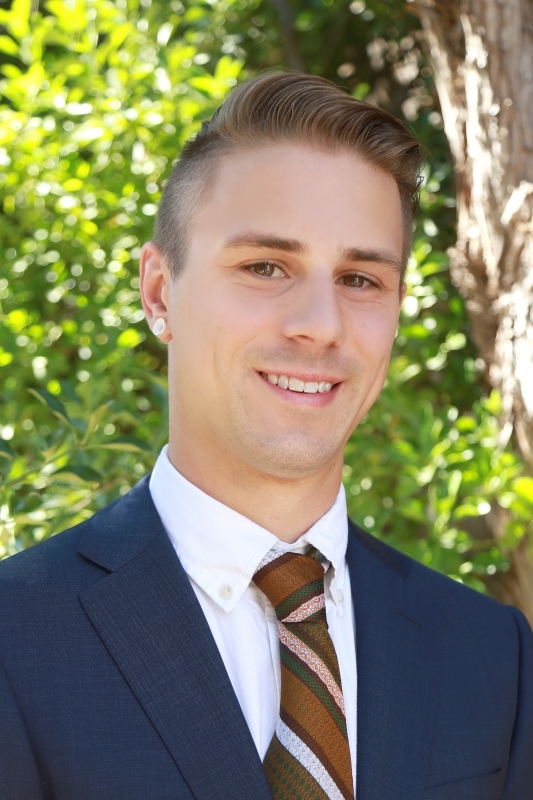 Local Real Estate Agent specializing in First Time Home Buyers and an expert in the downtown area. 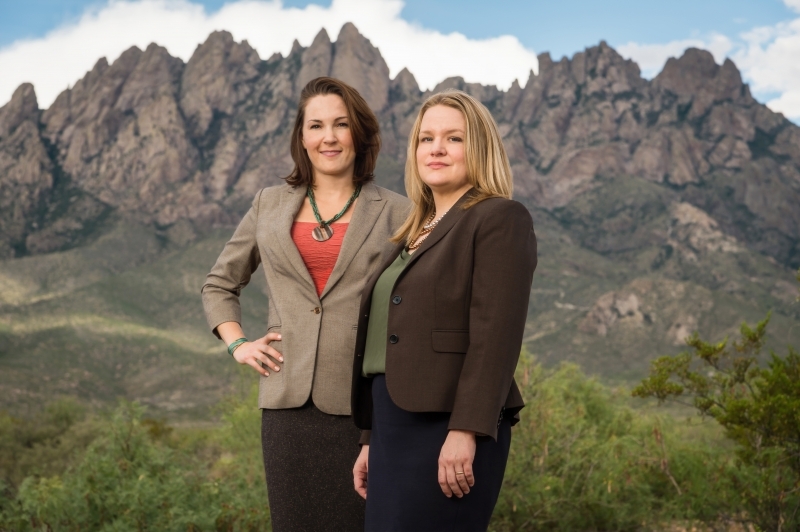 Whether you looking to buy, sell, or invest in Las Cruces I can help. 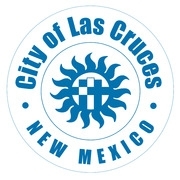 Also as a Las Cruces business owner myself (Eyeconik Records and Apparel) I understand the business environment of Las Cruces and the downtown area. 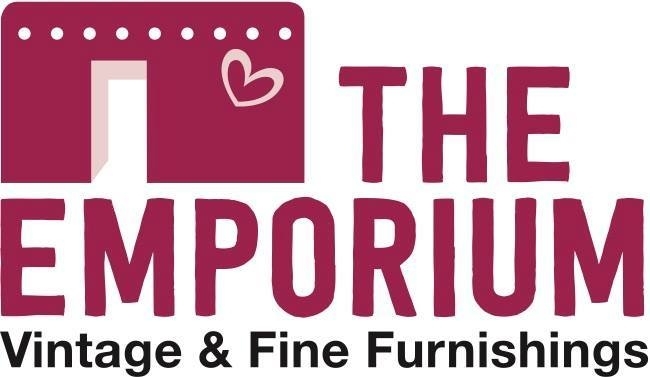 I would love to help other business owner seek out that perfect downtown property. 10am to 10pm call anytime. 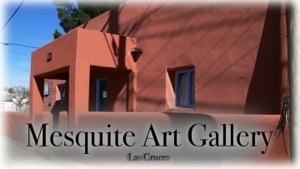 Located in the heart of the Mesquite Historic District. Amenities include bandstand and playground equipment. 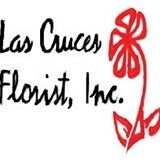 LCCT is an all-volunteer organization dedicated to bringing quality, live theatre to the Las Cruces Community for the last 53 years. 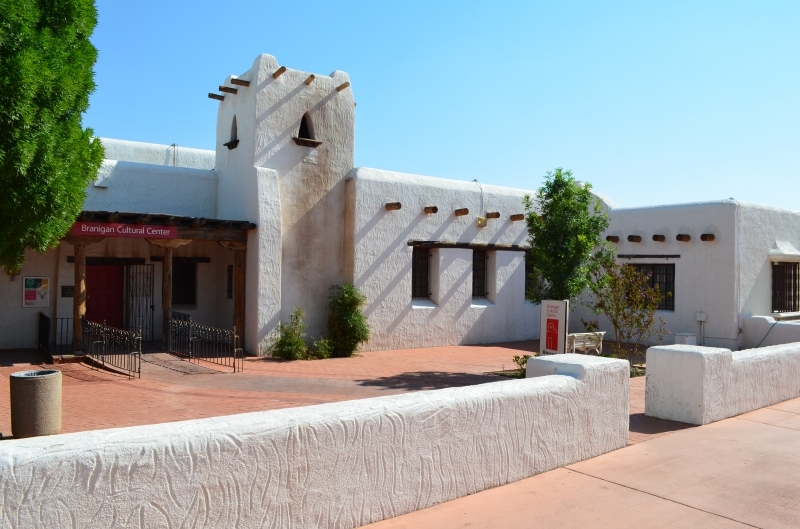 The Railroad Museum is housed in Las Cruces' historic 1910 Santa Fe Depot. 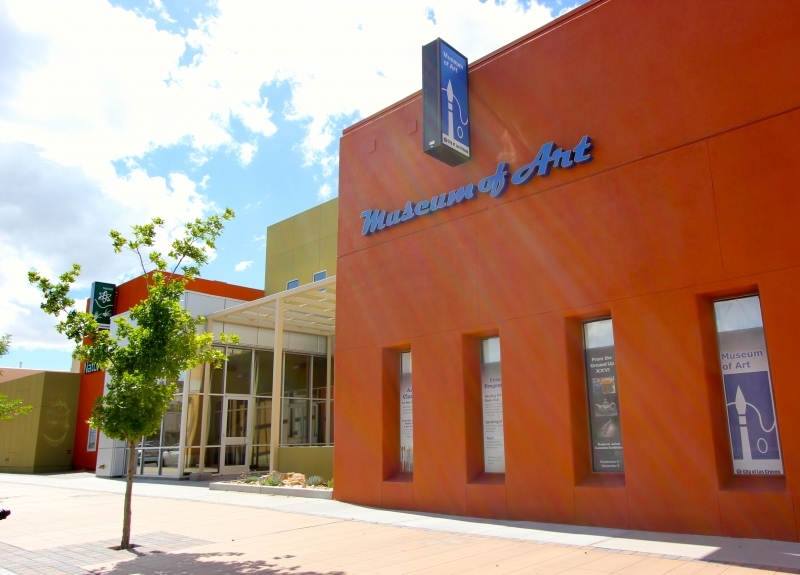 Located in the heart of Las Cruces, the museum presents exhibits, lectures, classes, and activities for kids of all ages and fun for the whole family. Free Admission. 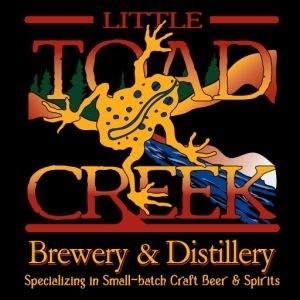 Open: Tuesday-Friday 10AM-4:30PM Saturday 9AM-4:30PM Special late night hours. Open 'til 8pm on Thursdays. 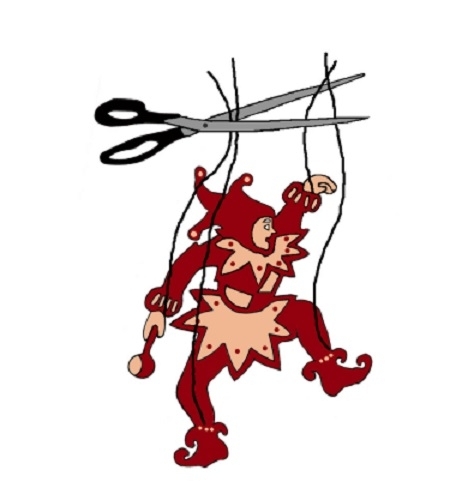 No Strings Theatre Company at The Black Box Theatre produces seven full productions each season and the theatre hosts special events including new play readings and great performances. Open one hour prior to performances and open by appointment. Park located in the Alameda Depot District. 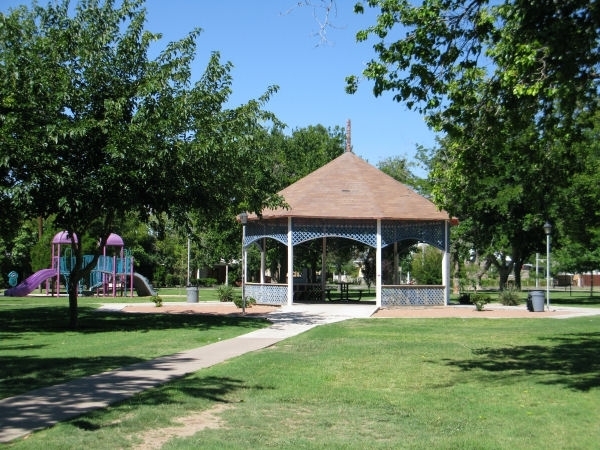 Amenities include a historic gazebo and playground equipment. 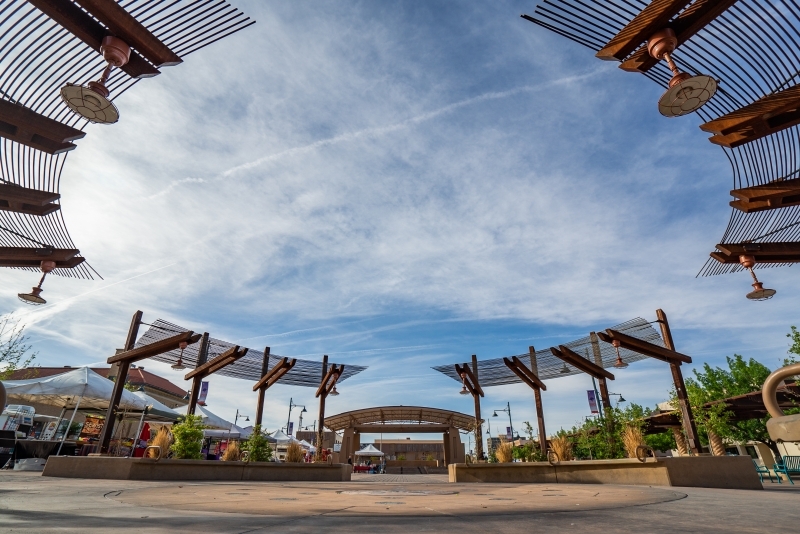 Las Cruces Civic Plaza Downtown is a community plaza established for citizens to use as a gathering place and for event organizers to use for special event. The historic Rio Grande Theatre is a 420-seat performing arts center and visual art gallery located in the heart of downtown. 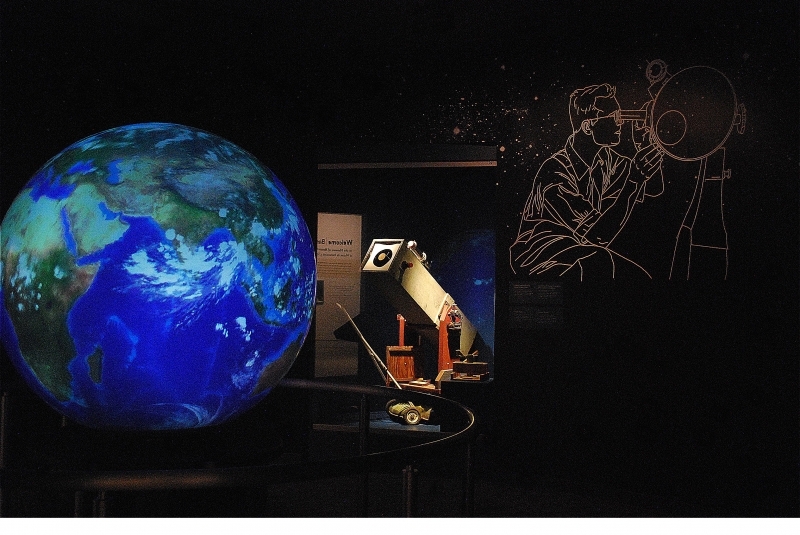 A year-round schedule of national touring and local events is available on our website. Box office open 8AM-5PM Monday - Friday. 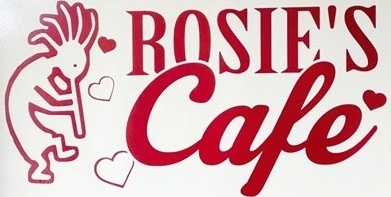 For more information visit www.riograndetheatre.com, or call 575-541-2290.